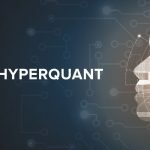 HyperQuant a fintech software platform made by professional market makers and traders on NASDAQ, Artificial Intelligence researchers and Blockchain engineers has launched a public pre-sale. Pre-sale period will last till August the 08th and will offer 10% bonus for the investors. The platform is based on the Fast Order Delivery protocol and supported by several major institutional investors, such as KuCoin, LBank, Coinplug, Bitkub, Coinhills, Gaea, Horman capital, Acropolis capital and others. 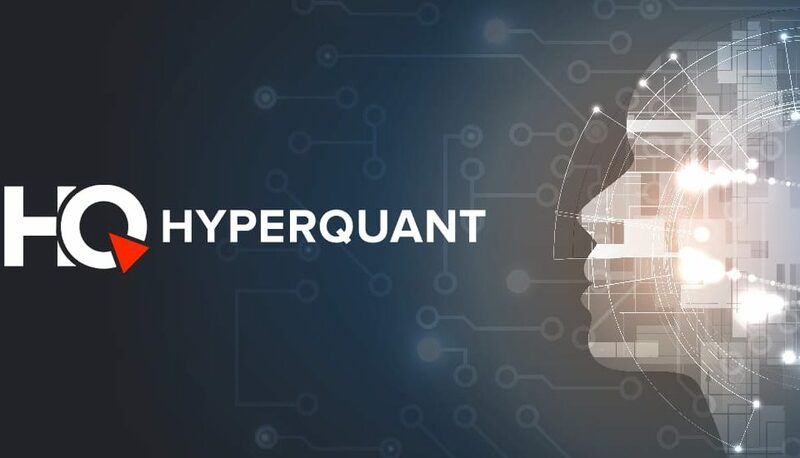 HyperQuant aims to become an Amazon for all possible trading strategies, financial dApps and constant proving grounds for the best and most successful portfolios. Full platform`s review is available in this video. By the closed sale round the project had already reached the soft cap and now aiming for a hard cap through public round. Project has numerous collaborations with various huge institutions, reviewing HyperQuant as solid and stable project and has a star team of trading professionals, advisors and partners. For hedge-funds, crypto exchanges and ICOs HyperQuant can offer shared liquidity and solution for providing (Market Making) software for DAF (Decentralized Autonomous Funds), technologies and services for crypto exchanges and hedging algorithms. For quant traders and developers – quantitative framework and SDK, trading algorithm constructor, act as market data vendor and provide market data storage. The team of the project has an extensive experience in trading, risk-management and portfolio management. Pavel Pavchenko, HyperQuant`s CEO is a professional quant trader and portfolio manager from the second largest stock exchange in Russia — Saint-Petersburg Exchange. Platform`s portfolio of trading algorithms is already live and actively trading. These are different market strategies, some are active from the beginning of the 2018 and are showing significant profit. By the private sale round the project had already reached the soft cap and now aiming for a hard cap via public round. HyperQuant opens a public sale round at 30th of July till the 8th of August and welcomes everyone to participate!